The fight against counterfeit medical products on the web is the result of a mix of traditional and modern methods of investigation. The EU-funded CONPHIRMER project has developed a scanner to detect the fingerprints on the illegal goods sold on the darknet. The EU Commission funded a research project to scan the fingerprints left by the criminals on the counterfeit medicines sold on the dark net. 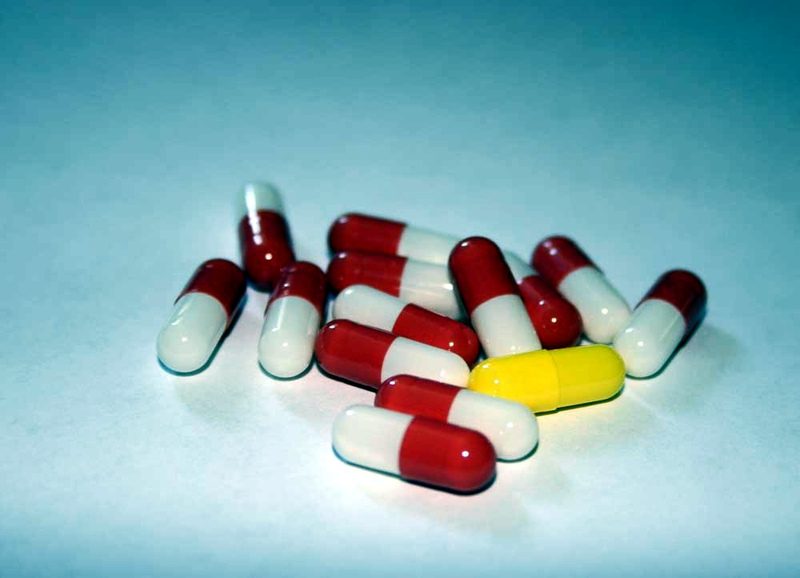 The online illegal market of counterfeit medicines is worldwide growing threat. Over 950 suspected SSFFC (Substandard, Spurious, Falsely labelled, Falsified and Counterfeit) medical products have been reported on the list of the World Health Organization (WHO) as of December 2015. Even vaccines and diagnoses have been reported. On the one hand, they hurt the patient’s health. On the other hand, they undermine the trust of the victims in medical products, healthcare professionals and health system. SSFFC products are by nature difficult to identify as they most of the time appear identical to the genuine product. The fight against SSFFC on the web is consequently becoming a new challenge for law enforcement agencies. Modern IT technologies allow now investigators to monitor, scrap and analyze unregulated e-shops. It leads to the birth of a new generation of police officers who are able to mix old fashion investigation techniques with up-to-date ones. These investigators generally examine the packaging, the spelling mistakes on it, the expiry dates. They also ensure the product looks correct and it is not discolored or degraded. Unlicensed websites do not always display a physical address and a landline. And the prices offered are most of the time well lower than in the regulated industry. Despite these evidence tips, it still remains often hard to detect counterfeited medicines on the web. As a result, the WHO is working with the industry and law enforcement to minimize the risks from SSFFC products. The WHO collect data and transfer knowledge and good practices to countries. This unresolved problem is linked to the anonymity of the people browsing on the dark web. It includes unsearchable web pages by the current search engines. Anybody can buy there everything he wants for cheap and without any prescription. The good is then delivered by post mail. It constitutes therefore a challenge for the investigators in charge of this kind of trafficking. However, the good old investigative methods are often the best. “Drugs often go through several hands before they reach the consumer; this could be years after they are manufactured”, recalled Dr Jamie Barras. This little detail might finally help law enforcement officers in their investigations as few people handle the products and leave fingerprint on them. That is the reason why the EU-funded CONPHIRMER consortium developed a handheld scanner to detect counterfeit medical products. It uses radio waves to detect digital fingerprint on the packages of suspicious goods in customs or post offices. Selling counterfeit medicines on the dark web needs a very efficient supply-chain. They are normally managed by organized crime organizations in India or China. Their productions are exported through the whole world by other criminal organizations. These goods are consequently manipulated, repackaged and resold. Which leaves fingerprints on the illegal products. The CONPHIRMER consortium gathers several members coming from European academia, national customs and companies. They beneficiate from the EU FP7. Posted in Sem categoria on 25 February, 2016 by admin.